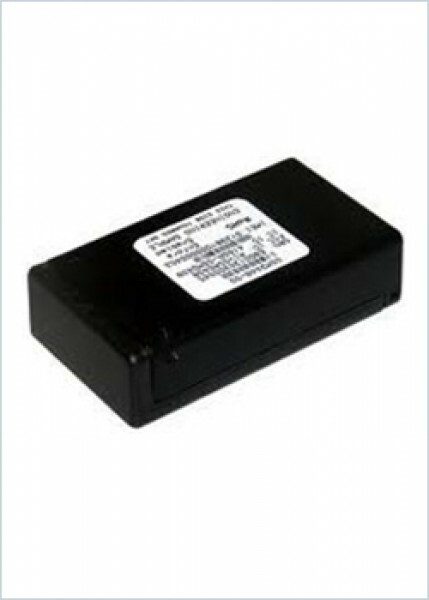 The GLP90E, a certified quad-band, 3-axis accelerometer integrated device, is optimized for today’s increasing demand for vehicle recovery, fleet management, and driver and vehicle profiling. Providing complete GSM/GPRS communications, BDCOM helps you track and monitor vehicles from the family car to the largest fleet of commercial vehicles. The new GLP90E is offered as an economical solution, providing enhanced vehicle tracking solutions to the market. The OTA enabled quad band GSM/GPRS device with internal antennas, 3-axis accelerometer, analog inputs, fuel level measurement, ensures a feature rich solution with low implementation and operation costs. Optimized for the mass market, this unit can capture and monitor information for today’s most demanding fleet and vehicle recovery applications, relaying vehicle and driver behavior information on rapid acceleration, harsh braking, speed violations, and excessive idling. With an optional battery for communications when power is lost, the GLP90E is optimized for several markets where vehicle information is required.